Perhaps the toughest challenge new dropshipping entrepreneurs are ever going to face relates to selecting products and a niche to focus on. That is very understandable as it could be the biggest business decision you are ever going to make and because it comes with long-term consequences. It touches on whether you will succeed or fail. The biggest and most common mistake you could make at this stage would be to pick a product purely based on passion or personal interest. This would make an acceptable strategy if the business success were secondary to your interest in the product itself and profit margins. However, if your overriding goal is to create a profitable drop shipping business, then out of necessity you must set aside all your personal passions when carrying out your market research. While this may not be that easy as it require heavy financing, the advantages are great. You will have total control over distribution, being the sole item or product source. This effectively limits or eliminates competition allowing you to set your prices at a premium. Remember you can still do drop shipping for products manufactured by others while still retaining your special solo product niche. If you can put in place an exclusive agreement with the manufacturer to carry their product or better still, get from the manufacturer exclusive pricing, you will sell profitably online without having to create your own special product. 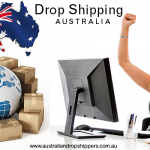 In reality, this type of arrangement may be hard to secure because many other Australian Dropshipping merchants may be having access to goods that are similar and at very competitive wholesale prices. Supplying valuable information which complements the items you are dealing with is among the leading methods of setting yourself apart from the crowd. This way, you can set your prices at a premium. 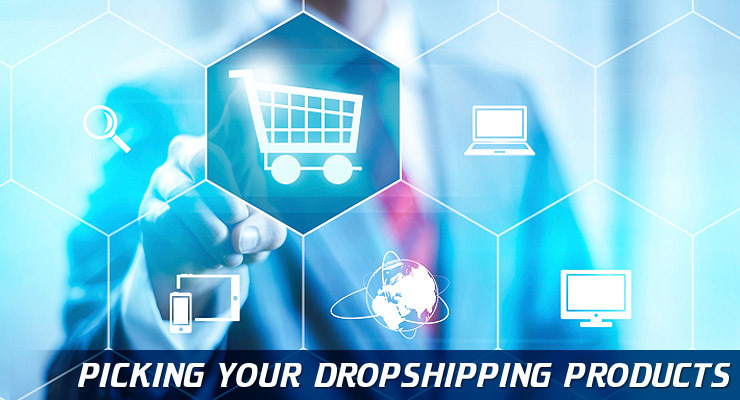 All entrepreneurs begin by trying to solve problems of other people and it should not be any different with your dropshipping ecommerce business. Providing expert guidance and advice within your chosen niche is among the leading ways of gaining entry. 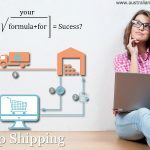 Become unique in what your Australian dropshipping business is supplying and offering. You may think that just adding value is simple enough. Well, the truth is that it sounds easier said than when you actually try it. This is because some niches and products lend themselves easily to this strategy compared to others. Therefore, you ought to look for a couple of select and key characteristics which are going to make value addition much easier. If your product has lots of components, odds are that your customers will turn to your site looking answers to their issues. The more components that a product requires (as well as the variety among such necessary components), the higher the chance of adding value through advising customers on such issues like compatibility. Customizable products and products that appear rather confusing are ideal for purpose of adding value. How? You have the opportunity to bring valuable information or content. The ability to provide specific guidance in terms of what product types are best placed for specific customers and environments make an excellent method of adding value. This may sound strange. But the fact is that it’s much easy to provide expert guidance for those types of products which are challenging to install, assemble or set up. For wholesale dropshippers, providing the guides and manuals add great value to the buyers, yet once you have created them they incur no additional expense. 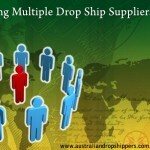 While a good and running Australian dropshippers business is profitable, the initial task of picking your products and niche isn’t always easy. 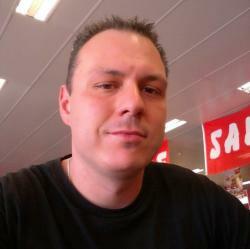 It will require that you carefully consider several factors like the ones highlighted above. 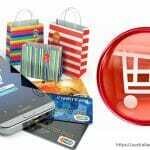 These are only to be used as broad guidelines to give you a good idea in terms of the drop shipping products that can work well for you. The most important thing is to carry out your own homework, research widely and gather lots of information. Only then can you make a wise business decision that will bring profitability.